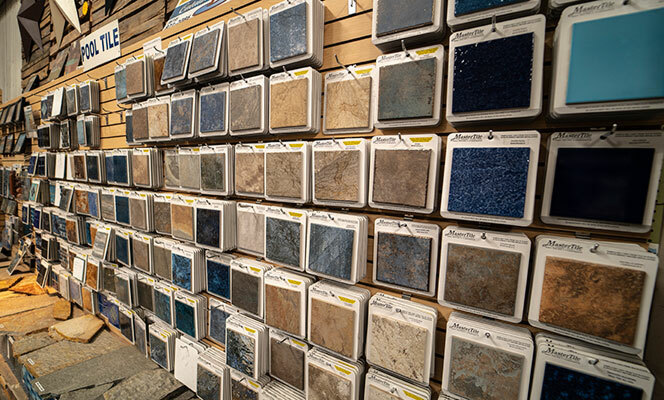 View a wide selection of pool tile. We have been a distributor for Master Tile for over 10 years. 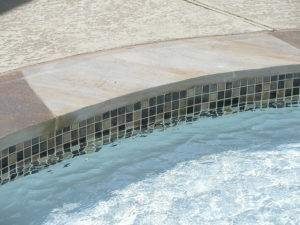 You can order Pool Tiles in bulk and save money on our products. Since 1989, our family-owned business has provided products to more than 100,000 customers in the San Diego area.